Finish off your contemporary bed or couch with this set of two accent pillows. 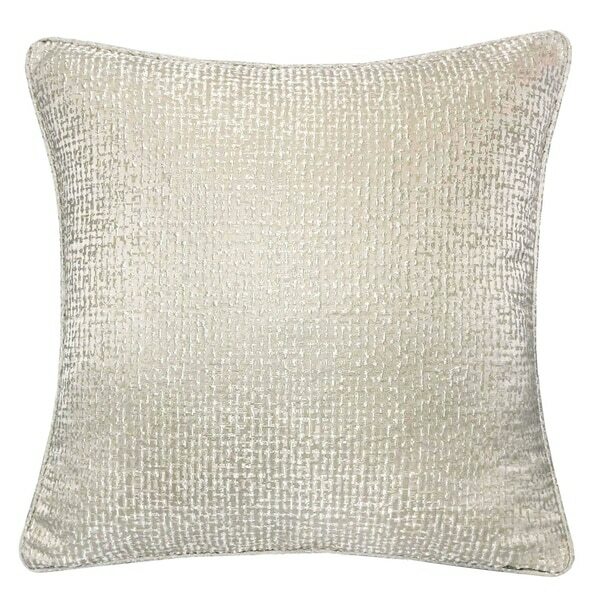 Boasting a zipper closure for easy cleaning, these pillows are upholstered in a soft, pleasant-feeling jacquard fabric. Dimensions 20.0 In. X 20.0 In.